swing on my ponytail, please. 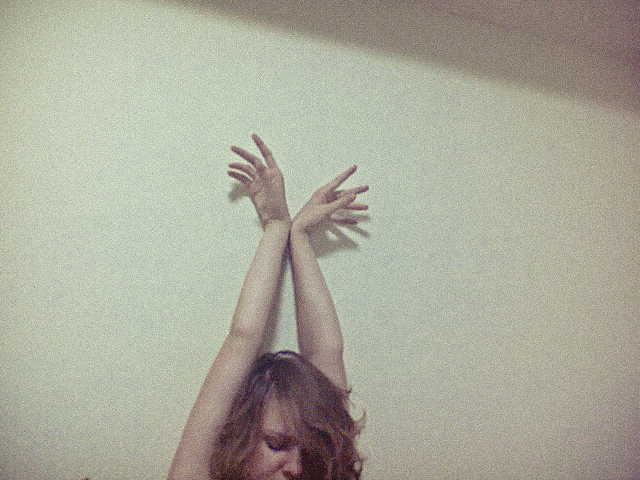 “Swim” is the first single from her second album “Red Tide”. The video cut by Billie Lindahl and the footage is from various art films from the 1970’s. Urban Velo #27 cover story. 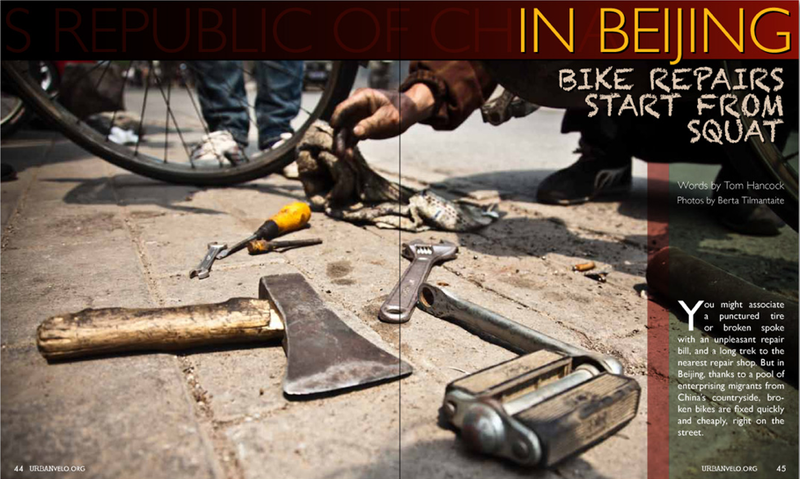 Read it: In Beijing, Bike Repairs Start from Squat. 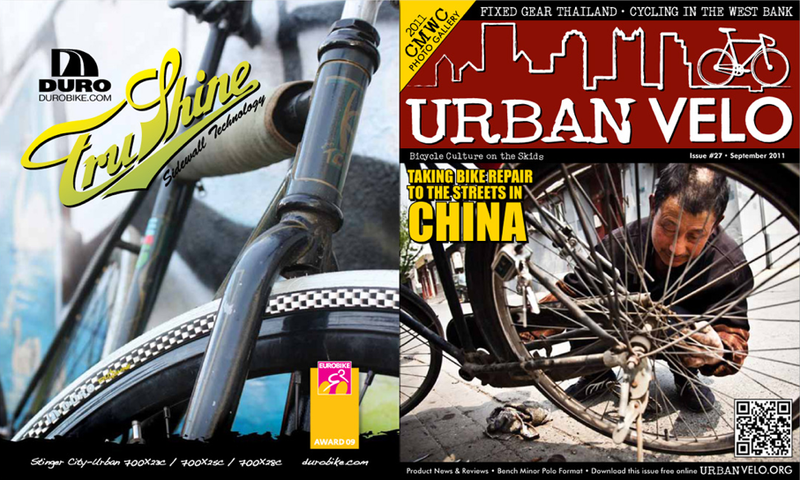 To download Urban Velo Magazine go here. You are currently viewing the archives for September, 2011 at i like to see.